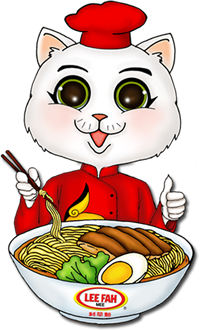 At Lee Fah Mee, we pride ourselves in giving our customers excellent value for money. We make our profit not by charging the customers high prices for our products, but manufacturing them very efficiently and selling them in large quantities. We believe that a business can be successful only if it provides mutual benefits for everyone concerned. Our objective is to ensure that employees, suppliers, distributors, customers, shareholders and consumers all gain from their association with our group of companies. Ever since Lee Fah Mee Group first engaged in food manufacturing, continuous efforts are made to maintain the highest standard of production process and product quality. The plants are equipped with the most efficient machineries for food processing and packaging. 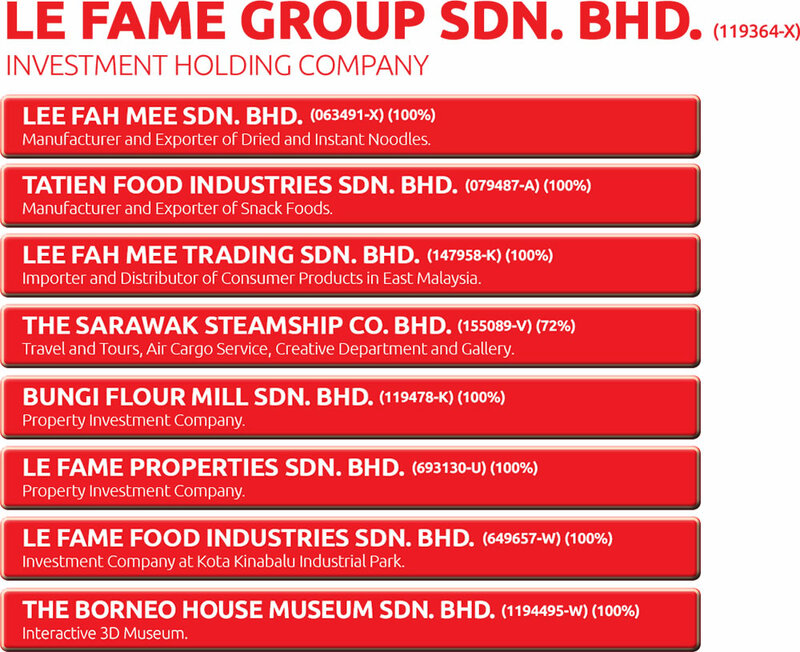 Lee Fah Mee Sdn Bhd is the second instant noodle manufacturer in Malaysia being awarded SIRIM standard certification in 1983. Both Lee Fah Mee Sdn Bhd and Tatien Food Industries Sdn Bhd have obtained official HALAL certifications from Islamic Affairs Division of the Prime Minister’s Department Malaysia since 1996. 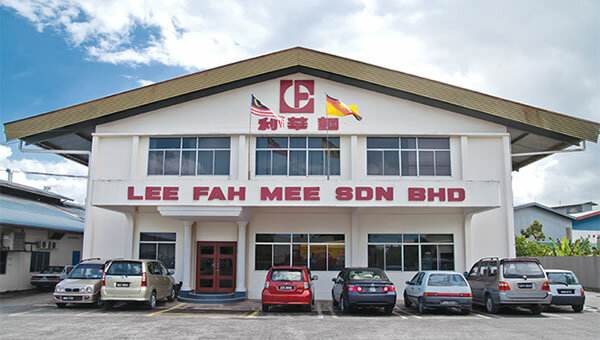 Being an established food manufacturer for more than four decades, Lee Fah Mee Sdn Bhd achieved many awards for their excellence in product quality, management and contributions to the society. P. O. Box 373, 93706 Kuching, Sarawak, Malaysia. 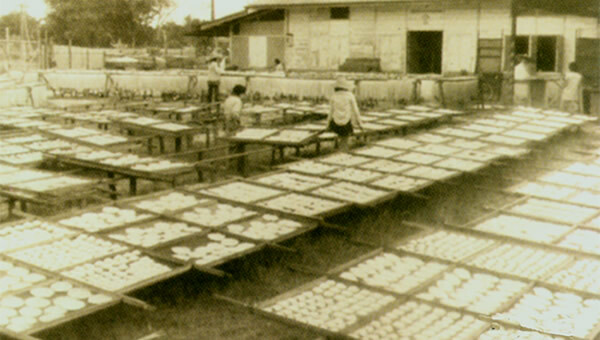 From a very humble beginning in 1970..
To our main office building and factory today.